March 27th 2010. 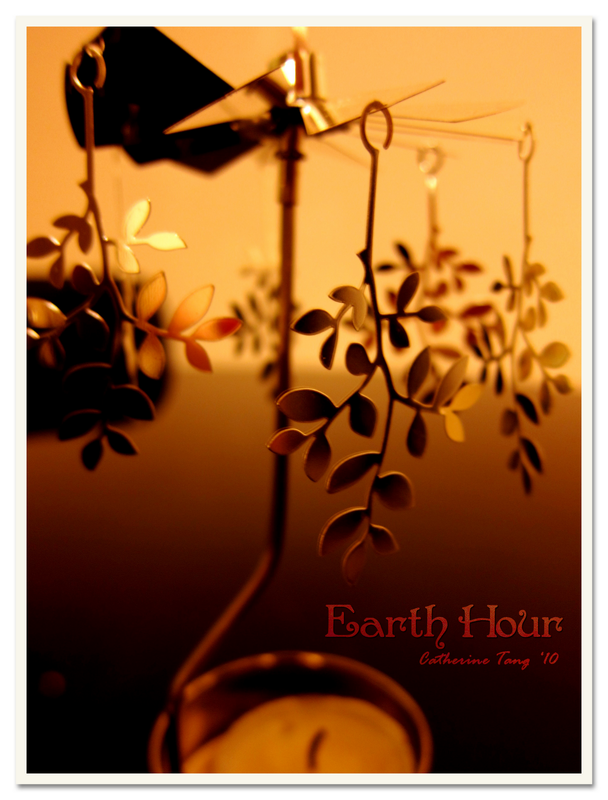 Earth Hour. I supported.